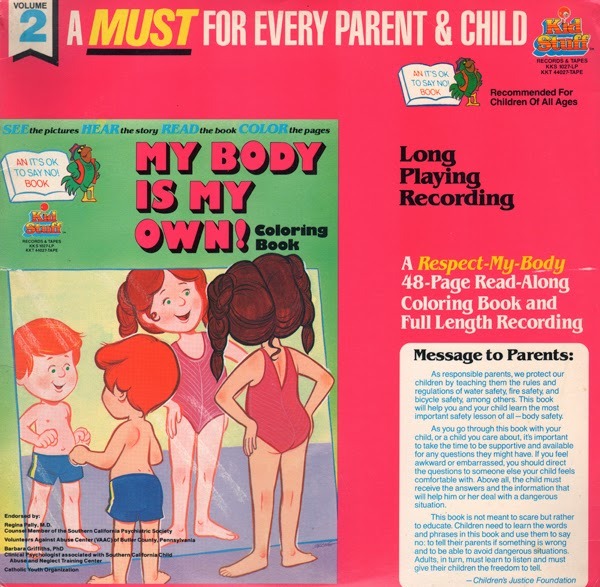 Unearthed In The Atomic Attic: My Body Is My Own! This record came with a coloring book titled "It's OK To Say No!" (missing from the copy I found).